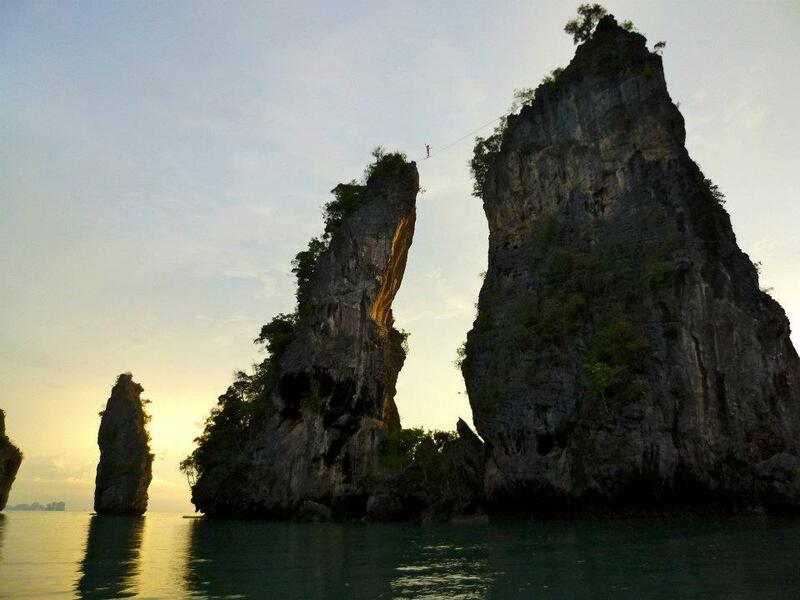 This week’s photos are brought to you by Braden Mayfield, from his recent trip to Thailand with slacklining pro Andy Lewis! High on the Thai Line..Andy Lewis is actually naked up there! 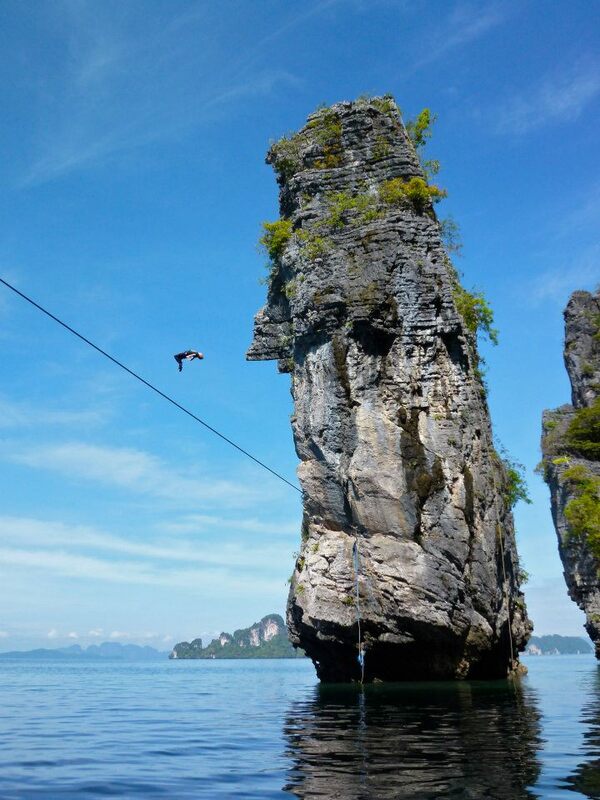 This entry was posted in Slacklining and tagged andy lewis, Epic Photo, gibbon slacklines, highlining, Skandy, Sketchy, slacklining, thailand by harrycloudfoot. Bookmark the permalink.